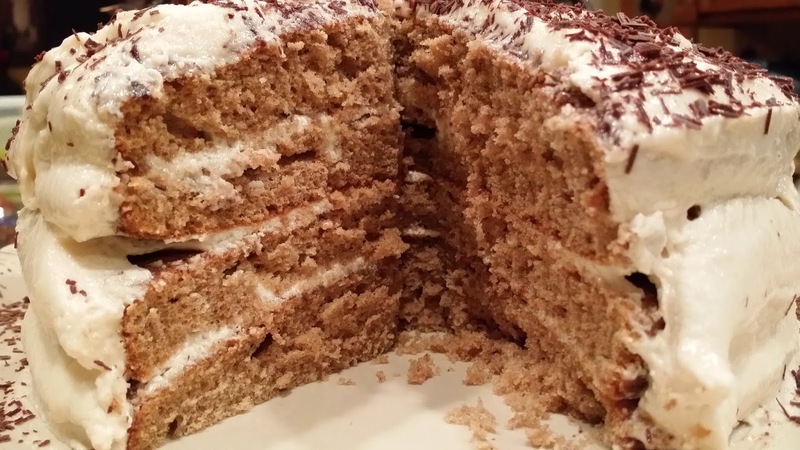 From Nana's Kitchen: Sometimes You Feel Like a Nut! So here’s the backstory on this snack I just discovered…. I’m trying to lose a pound or two, so that when I greet my really cute doctor (his name is “Steve”) at my annual physical in a couple of weeks, he won’t look down at my chart and frown. I hate to make him sad. In an attempt to accomplish (just a bit) of weight loss, I cut out the usual suspects: white starchy stuff, fatty meat and virtually all junk food. That leaves me with green leafy veggies, chicken and fish. I am a VERY creative cook, so my dishes are still fun, exciting and yummy! Snacking, however is a bit of an issue for me – until the other day, that is! 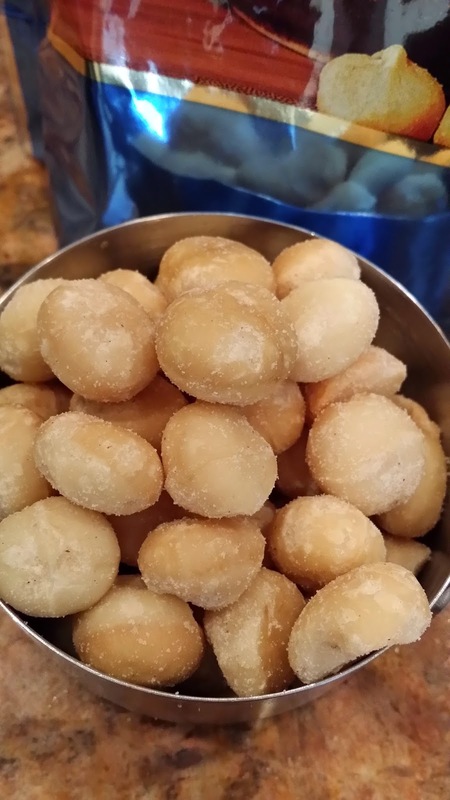 While playing golf, a buddy reached into her purse and pulled out a plastic bag filled with little white beads that turned out to be dry roasted Macadamia nuts. I popped one into my mouth and was instantly pleased. The rich little nut is really, really crunchy on the outside and really, really creamy on the inside. 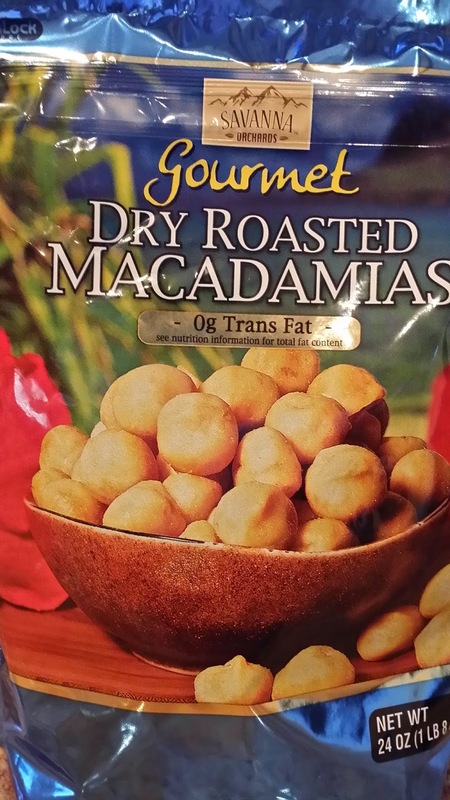 Then I find out that Macadamia nuts are lower in Omega 6 fats than other nuts – a double blessing. My pal recommended that I buy a big bag from Costco and the rest, as they say, is history. 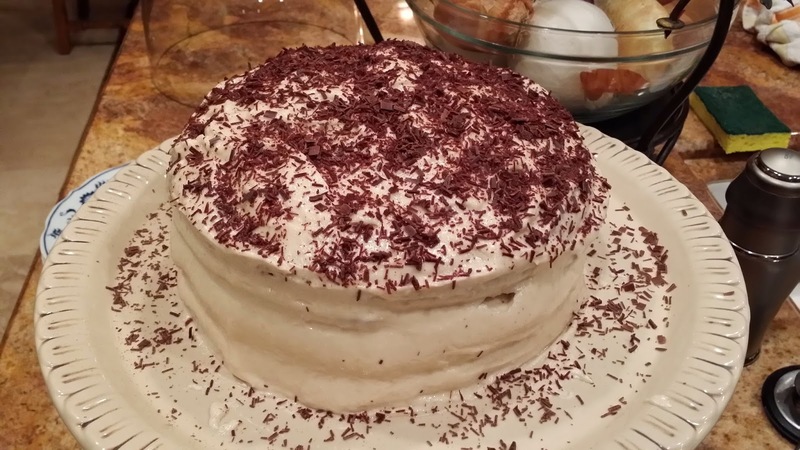 C) Slathered between layers of tangy spice cake, topped with chocolate shavings. PSS… I can’t wait to see the smile on Dr. Steve’s face!! Place the nuts into the bowl of a food processor. Pulse until the nuts are totally ground. Add the maple syrup and the salt. Continue pulsing until the nuts turn into nut butter. In the bowl of an electric mixer place the sugar, nut butter, butter and vanilla. Stir to combine. Drizzle in 3 to 4 tablespoons of milk. 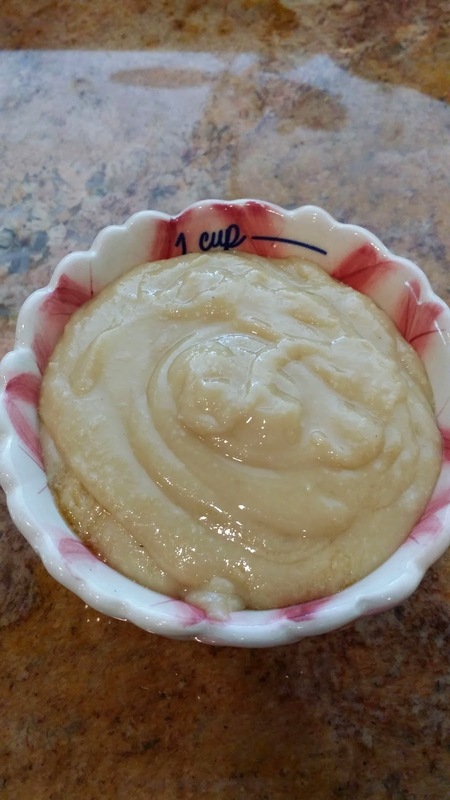 Mix on high until the frosting is smooth and spreadable. You can add more milk if necessary.